"WORK HARD AND HAVE FUN WHILE YOU'RE AT IT"
Jacob was a big fan of the sport growing up and decided to get involved. He enjoys playing basketball and meeting all the great people involved with the club. 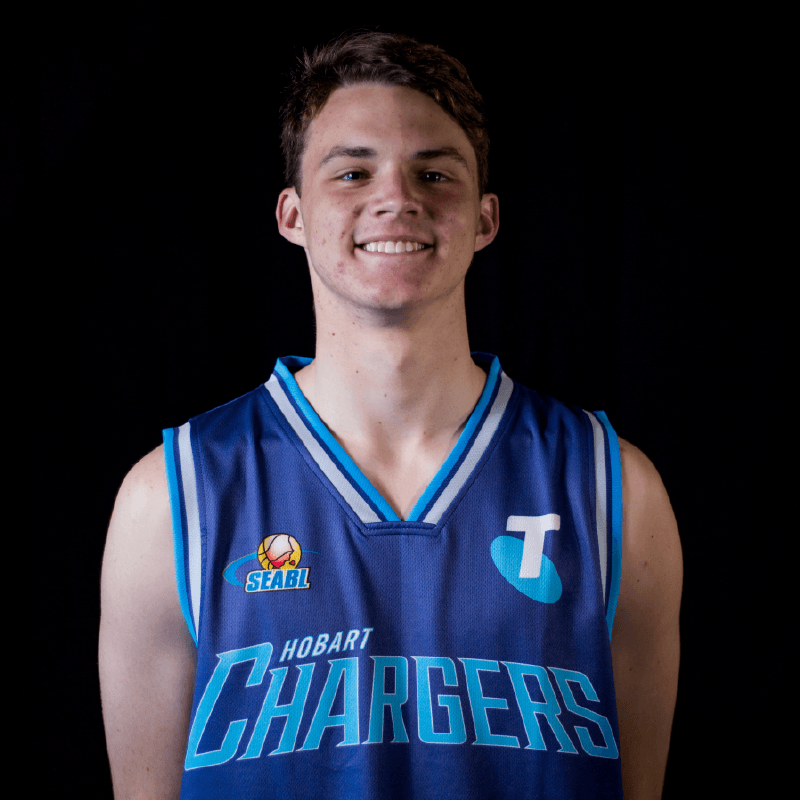 Jacob is looking forward to playing at a high level as an individual player, and growing stronger with the Telstra Hobart Chargers.